Milled from 100% Natural Wholegrain Indian Wheat from Farm Indoor, India. Santhas wheat flour or Atta flour milled from 100% natural whole wheat grain, selected from agro field in India processed at Santha, Malaysia. We hosted the latest milling technology to provide finest quality wheat flour and ensure almost similar texture, flavour and nutrition are retain like traditional stone milling method. “Perfect for Rotis, Chapati or Phulkas, Atta Puttu, Cookies, Baking Cakes and Pastries. 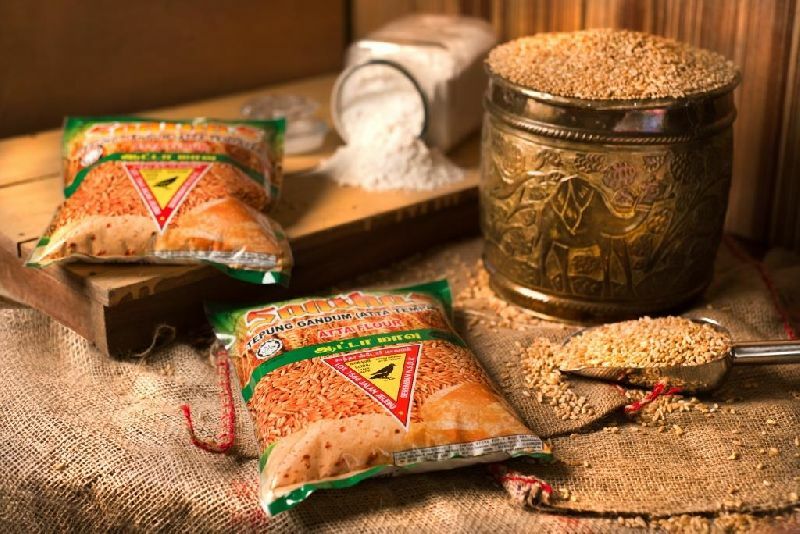 Santhas wheat flour available in family pack 800 gm, 3 kg and bulk pack 10 kg.